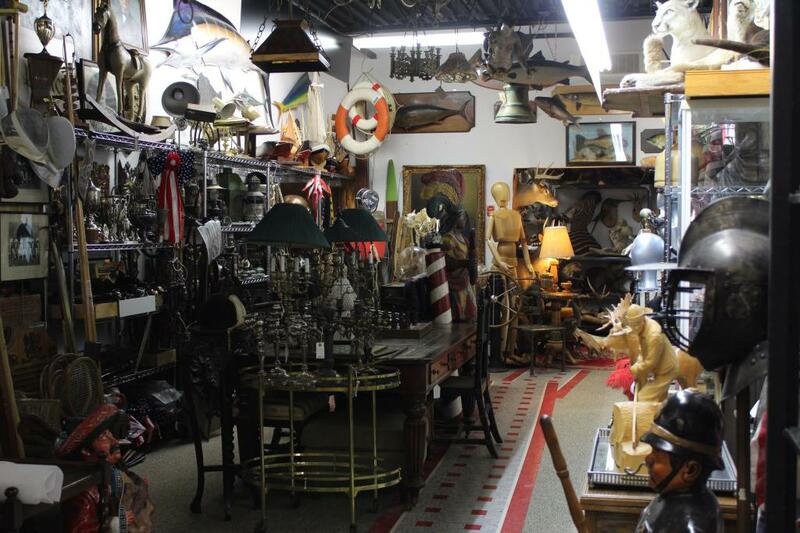 The Prop Room is Toronto's leading antique & period Prop Rental company. We offer a unique inventory of over 10,000 items for photographers, prop stylists, set designers, movie producers, creative directors, TV commercial producers, window dressers, events and theatre groups. Our showroom offers an unbeatable selection of rental stock. Click on our Photo Gallery, to view items by category or use the search bar (in the top right corner) to find a specific item. Our site is updated on a regular basis. This is a reasonable expectation of what you will see when visiting our showroom!